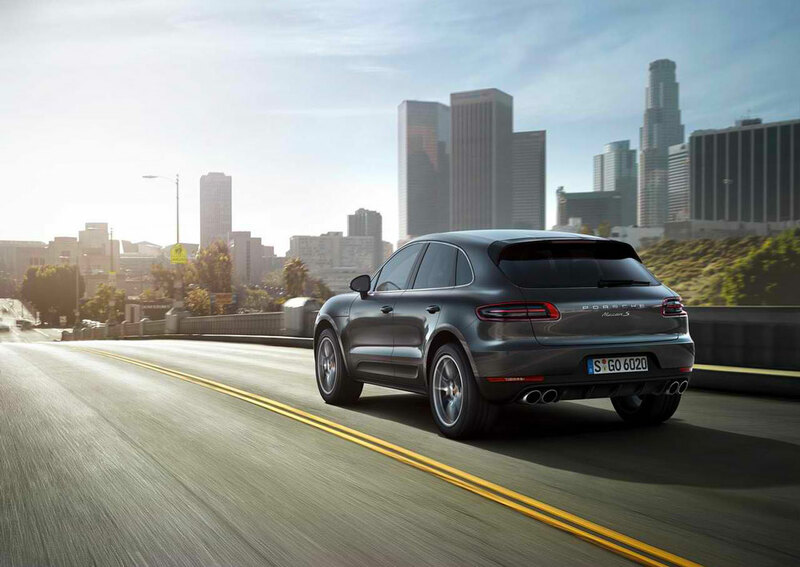 The 2015 Porsche Macan crossover was one of the stars of the last monthâ€™s 2013 LA Motor Show. With the Macan, Porsche has taken a step forward towards expanding its range of vehicles. 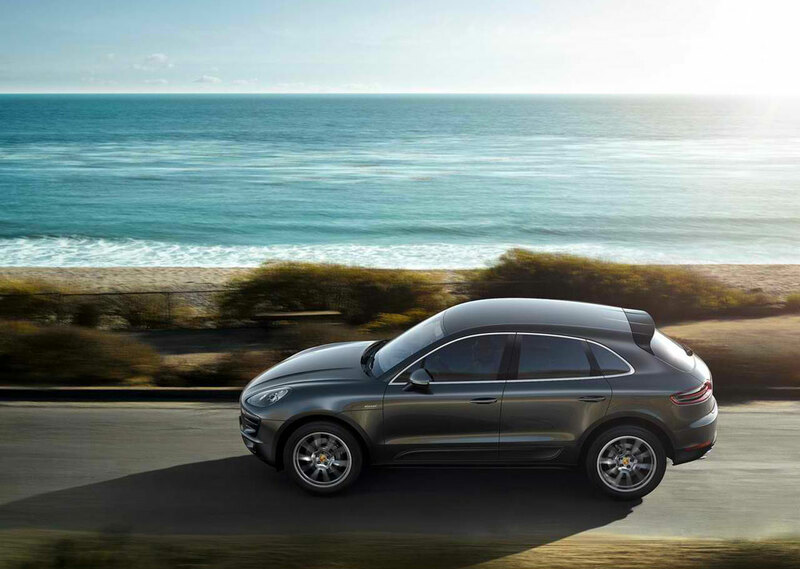 As the newest member of the Porsche family, this crossover announces Porscheâ€™s entry in the compact SUV segment. 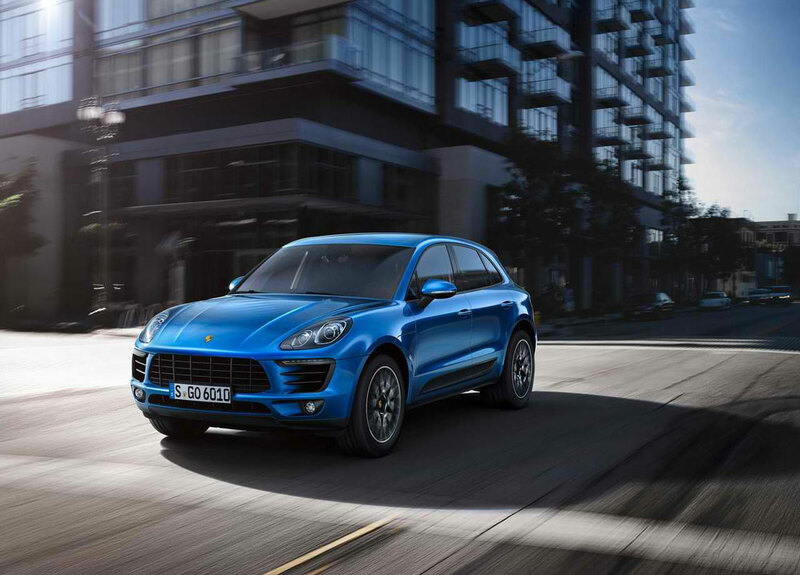 The company is planning to launch Macan in two trims initially â€“ Macan S and Macan Turbo. Later down the line Porsche may launch a base version below the Macan S.
The new Macan S has will have a 3.0 liter V6 twin turbo engine that churns out 340 horsepower. The engine will be mated to a seven speed double clutch transmission. The Macan Turbo will be powered by a 3.6 liter V6 bi-turbo engine, which produces a whopping 400 horsepower, which is massive for a compact SUV. 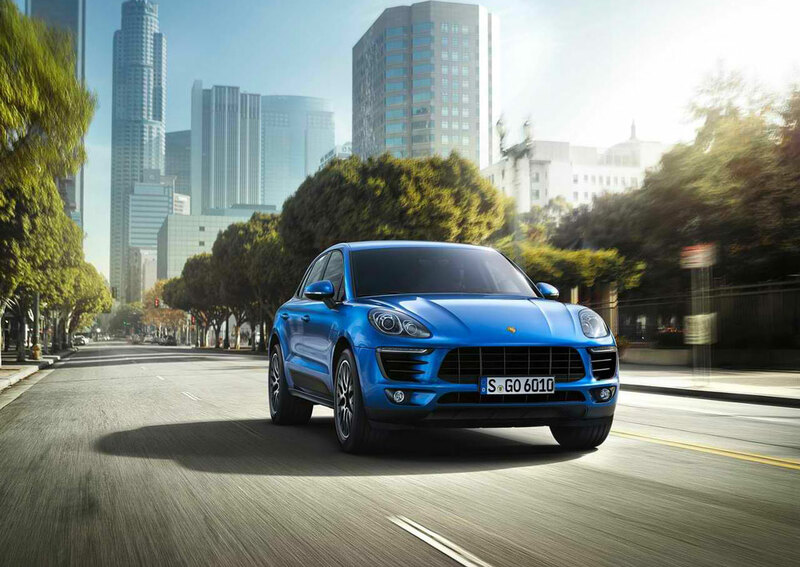 The Macan S can do a 0-62 mph dash in 6.3 seconds, while the Macan Turbo can do so in just 4.8 seconds. The design of the 2015 Macan is inspired by the 918 Spyder plug-in hybrid sports cars. Creating a sporty crossover design can be a challenge, but Porsche has done a perfect job by maintaining proportions and lines. The design is broad and low, as a typical sports car should be. The assertive appearance of the Macan offers upgraded headlights and taillights, in addition to large air intakes, typical of Porsche's. The wraparound bonnet creates a beautiful design detail by enclosing headlamps and extending up the wheel arches. The side view of a sloping roofline projects a sharp profile, which goes in sync with the dynamic nature of the vehicle. The rear of the car exudes a broad and sporty look. 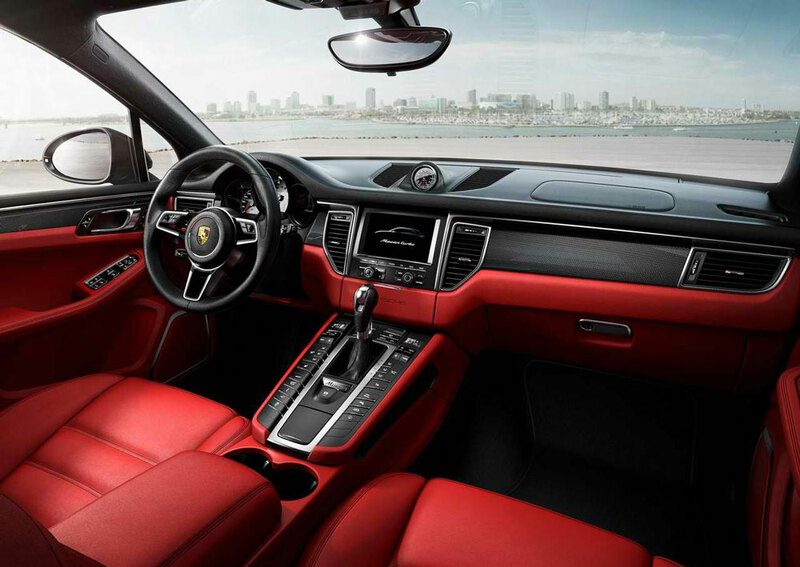 The interior has a sense of familiarity to other Porsche vehicles, yet it comes with striking new features. The main attraction is the new multi function sports steering wheel. The vehicle has a forward sloping center console and a high-set gear selector. A digital central console with 4.8 inch display. The interior is sporty, elegant, and exudes a premium feel. 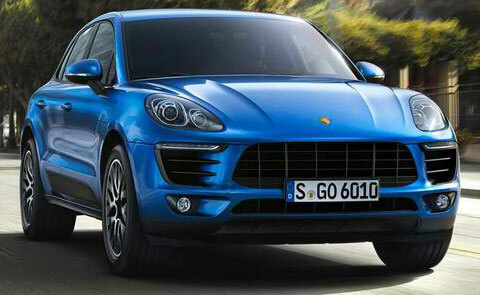 Porsche Macan is slated to hit the market in the first half of 2014. The Macan S is expected to start at $51K, while the Macan Turbo will start from $73K.